With multiple ABA National and European boxing titles and several kickboxing titles, Hazel certainly knows her way around the ring. Hazel is truly passionate about helping clients achieve their ultimate best, which shows in her classes – they are fun, technique focused and tough! 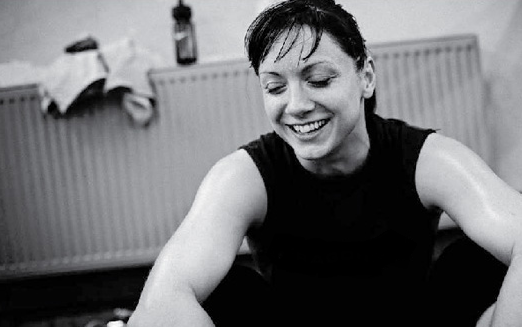 Outside the ring, Hazel is dedicated to giving athletes the mental strength and skills to overcome challenges in their chosen sport, through Cognitive Hypnotherapy. Basically, she’s awesome.